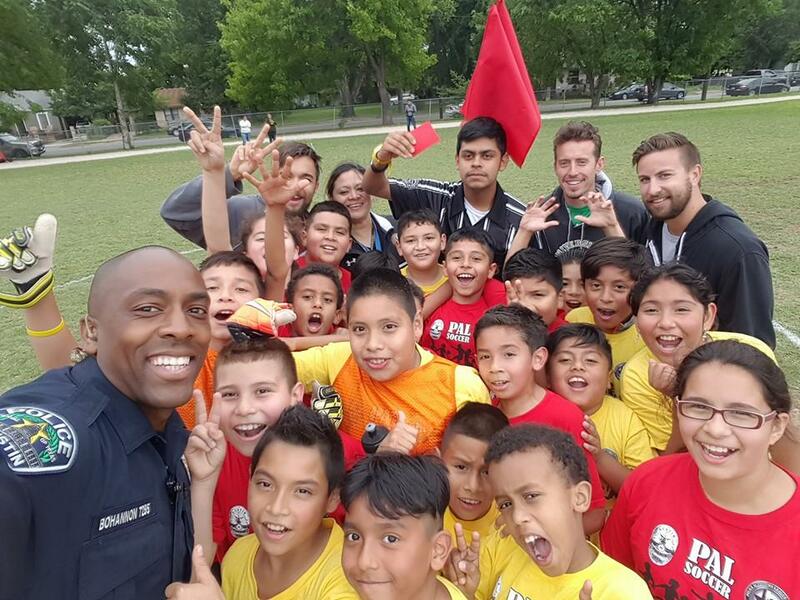 PAL officers select a number of elementary schools to participate in a fun recreational soccer league each season. 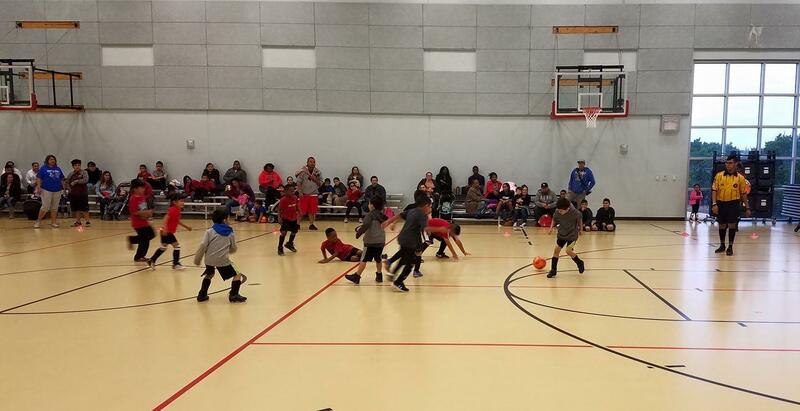 With the help of PAL, each school creates their own teams and then compete against each other. 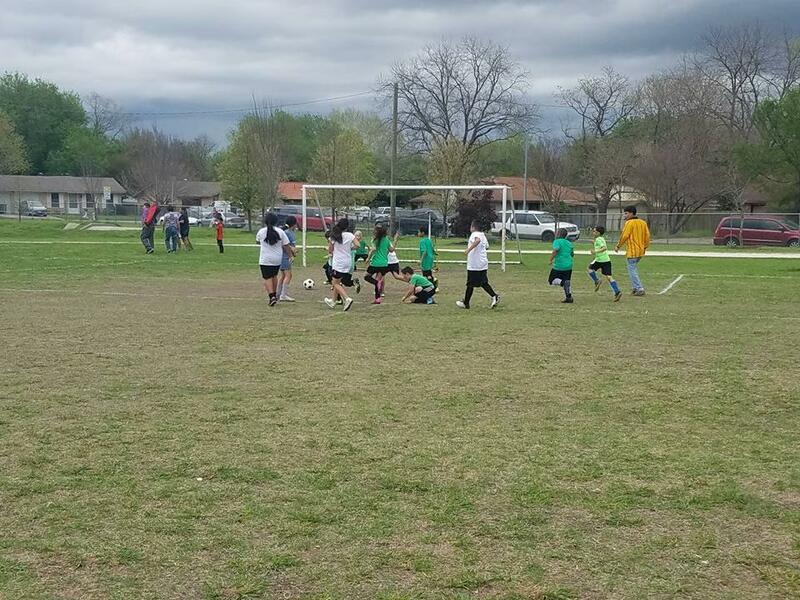 Each season is capped off with fun filled soccer tournament day! 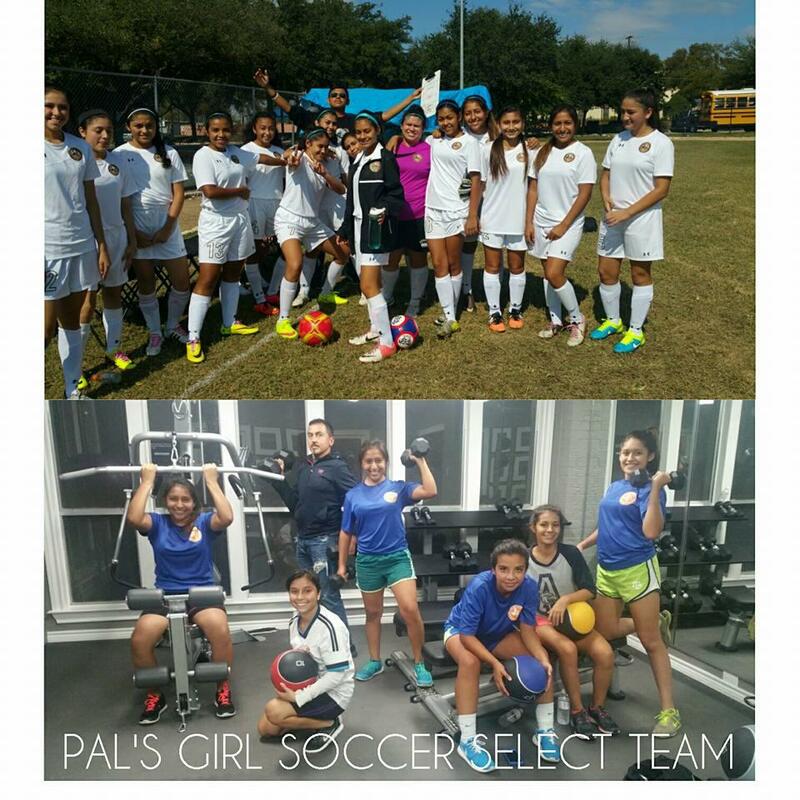 PAL currently has 8 Recreation teams that have an opportunity to compete with other soccer clubs, 7 boys team and 1 girls team. 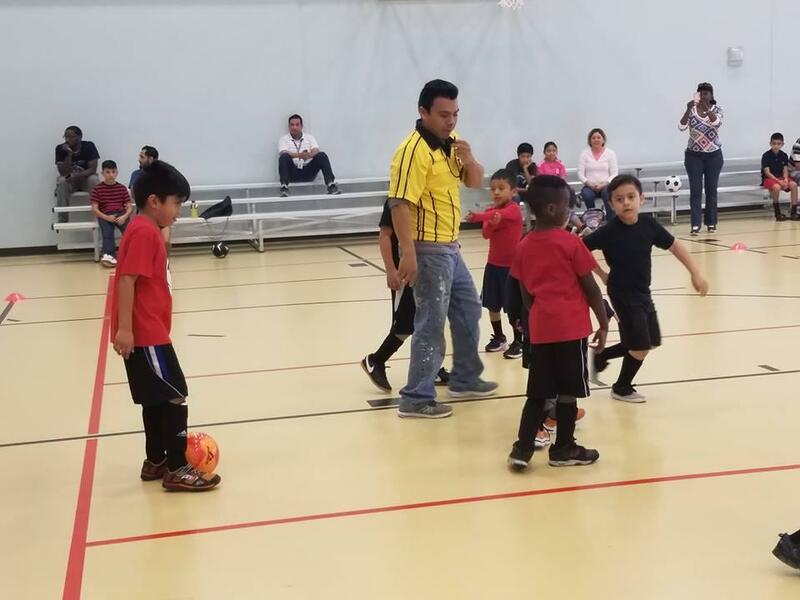 Practices are twice a week and games are played on weekends at several venues in Austin, surrounding cities and San Antonio. 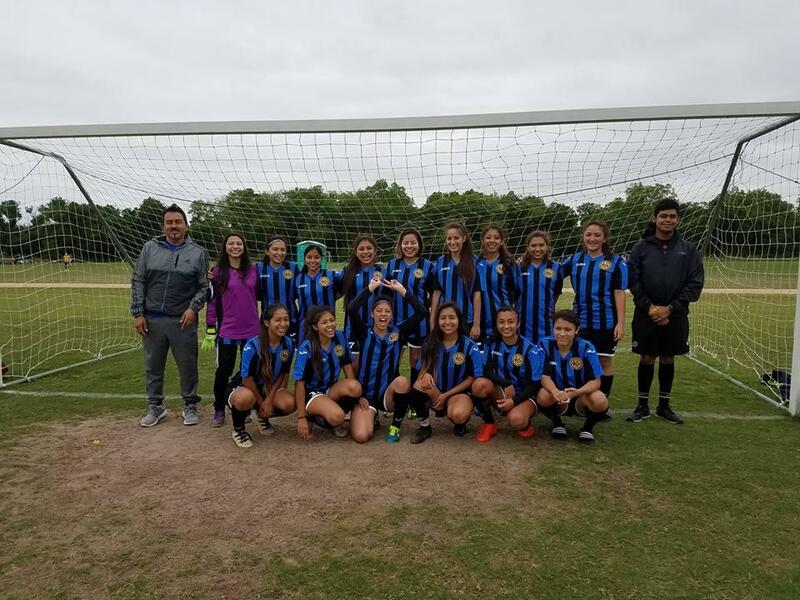 Youth soccer is an exciting sport combining team play and social skills to girls and boys ages 8-18. 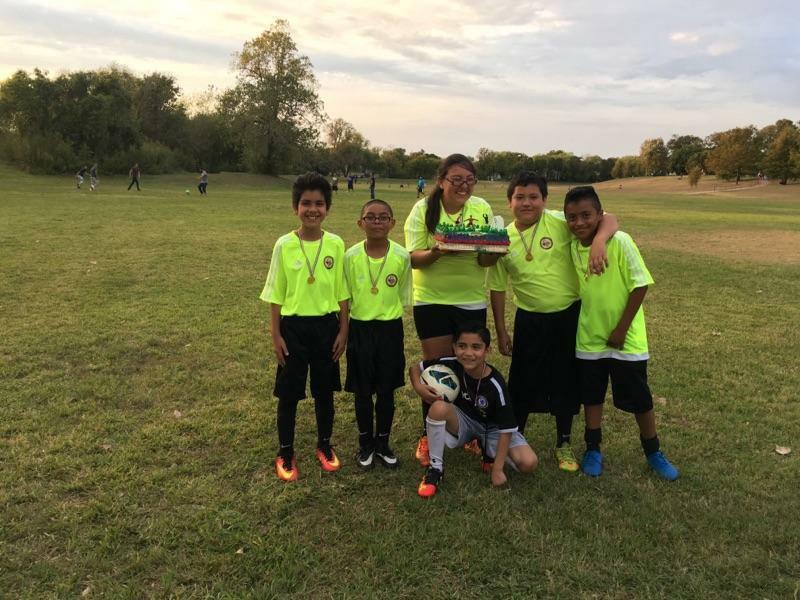 Pal soccer in the community has allowed us to reach out to local communities and create soccer teams for under-served youth.